Hexagon Metrology announced today the launch of 360° Smart Inline Measurement Solutions (360° SIMS), a new family of measurement solutions that can be fully integrated into demanding automotive production lines to serve manufacturers during launch, ramp-up and ongoing production. They enable full surface inspection and critical features measurement of up to 100 per cent of the produced car bodies, parts and sub-assemblies within production cycle time. 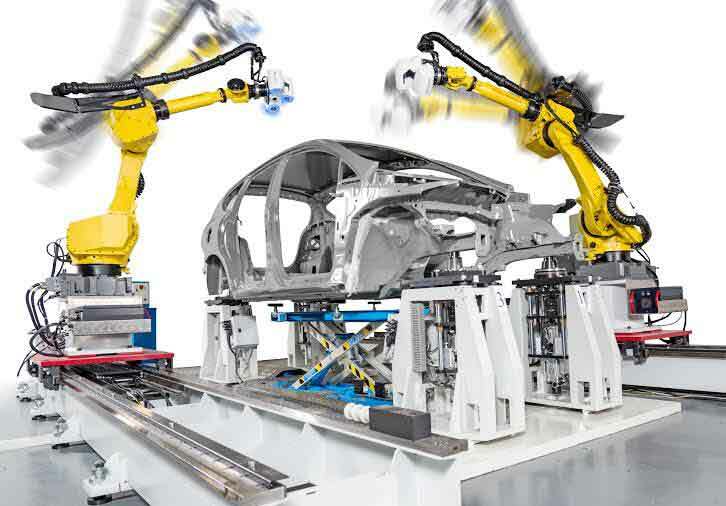 By leveraging its reliable metrology methods, innovative software and sensor technologies, Hexagon Metrology has created an advanced means of process control for a comprehensive understanding of quality. 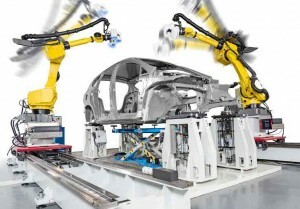 “With our 360° Smart Inline Measurement Solutions, we offer our automotive customers a next-generation system designed to answer the growing need for insightful and actionable information to accelerate production launches and monitor quality,” said Giacomo Barilà, head of Hexagon Metrology’s automated solutions. “It is a huge step towards the digital factory of tomorrow, and integrates Hexagon Metrology’s most powerful offering. We’ve created a fully automated high-speed system that provides new insights into quality for the automotive community of OEMS and tier-one suppliers.